The calves do an extraordinary amount of work for our body – walking and standing alone already provide them a high frequency workload. 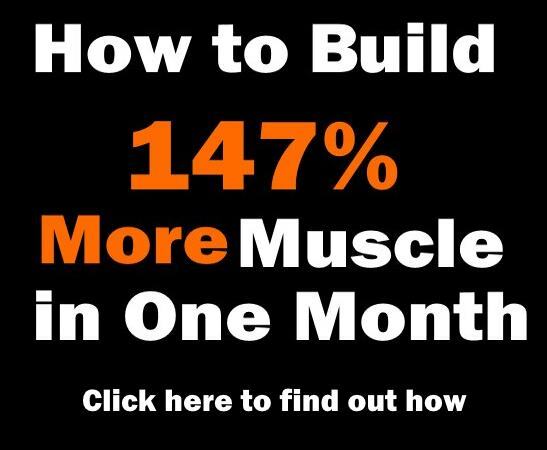 Therefore, building their mass and definition takes a lot of hard work and dedication. In other words, calves are usually very stubborn and if you don’t give them special attention and a good workout, chances are they won’t grow – not to mention that many workout routines neglect them completely. On top of that, their size and shape are genetically predetermined to a larger degree than other muscles. So if you want to get them to develop (as you should! 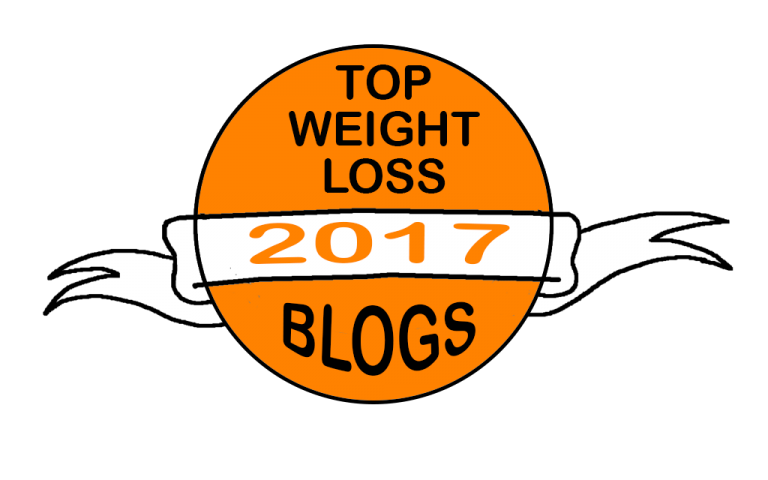 ), you’ll have to taste some pain through intense calf training at least three times a week – targeting both of the muscles that make up the calf, i.e. the gastrocnemius and the soleus. 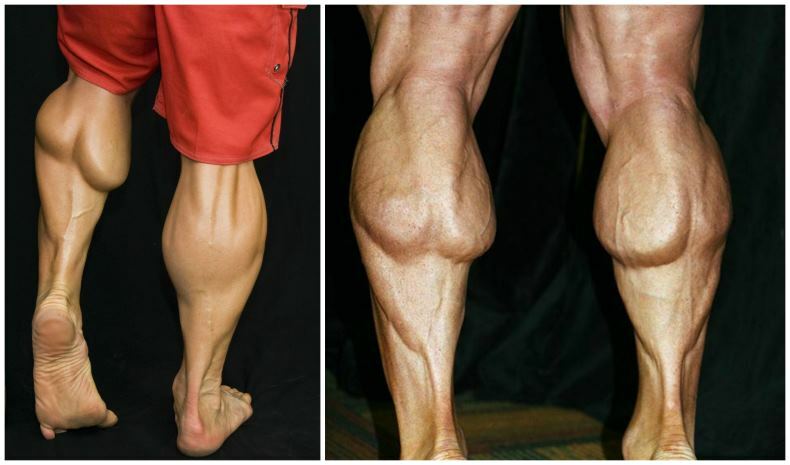 Take a look at these six workouts designed for getting an insane calf definition! Calf raises are a classic among calf-strengthening exercises. 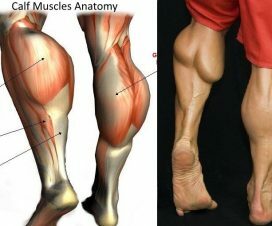 Both standing and seated calf raises train the gastrocnemius and the soleus at the same time, but the seated calf raise places most of the work on your soleus because it’s performed with your legs bent at a 90-degree angle. The soleus is much smaller but lies below the gastrocnemius, so strengthening it will make your gastrocnemius pop out more. 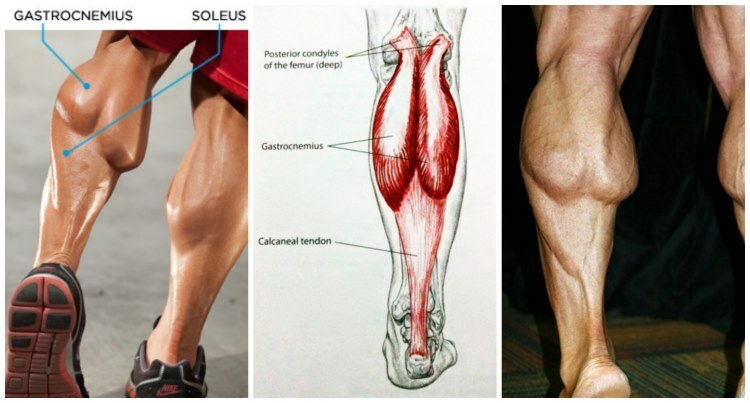 If you want to add some serius volume to your calves, you’ll need to train your soleus as much as the gastrocnemius. This fundamental exercise is the basis for great calf development. Since it’s done with a straight leg, it primarily targets the gastrocnemius, putting tension on both the lateral and medial heads of the muscle and giving them thickness and definition. This machine exercise allows you to position your feet in different ways and therefore isolate the different muscles. It’s very important to make sure that the amount of weight and the positioning of the heel allows you to move through a complete range of flexion which is needed for optimal results. Only a full range of motion will lead to full development. Also, keep a slight bend in your knees. 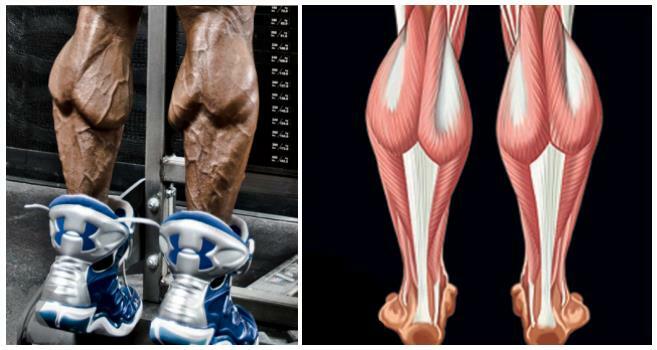 To maximally target the muscles, perform the calf raise unilaterally, one leg at a time. According to some studies, you can gain a lot more strenght when training unilaterally instead of bilaterally. 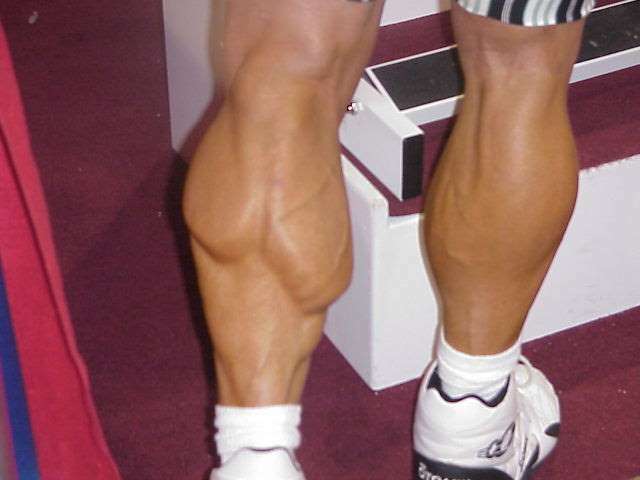 So try including at least one unilateral exercise in each calf workout. The banded tibia raise works the Tibialis Anterior, a relatively neglected and underrated muscle that can add explosive definition to your legs. Jumping rope is a low intensity, high frequency aerobic exercise that creates metabolic changes inside your muscles, increasing the capability of your muscle mitochondria. 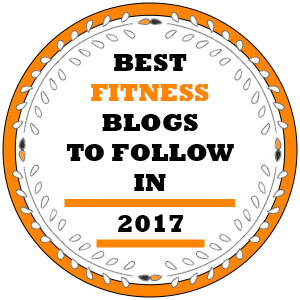 You gotta love it: it can be a great warm-up or finisher, it utilizes a lot of muscles – including the ones utilized in calf raises and it will help you build some rock solid calves while greatly improving your conditioning as well.